Rarely Available! 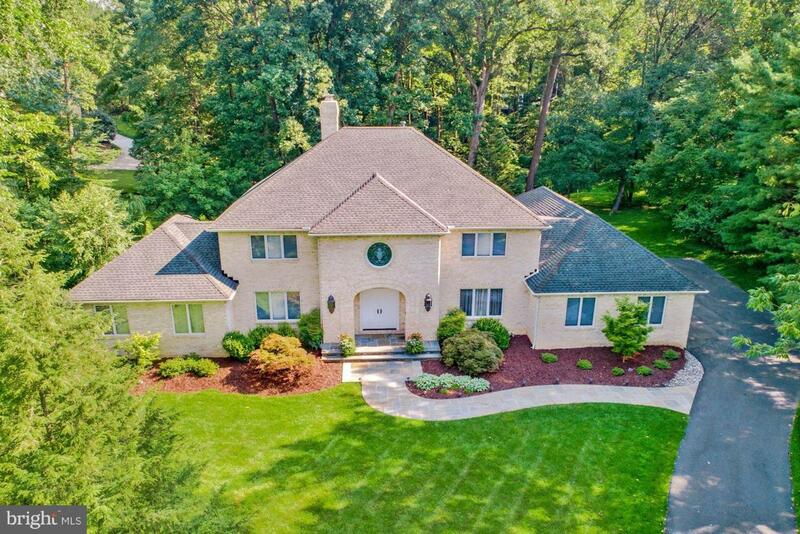 This pristine 5BR, 4.5 bath Ruxton home boasts soaring ceilings, generous proportions, a Main Level MSuite w/ Sitt Rm & a sizable MBath; two dble-sided fps & a versatile, fully fin LL. 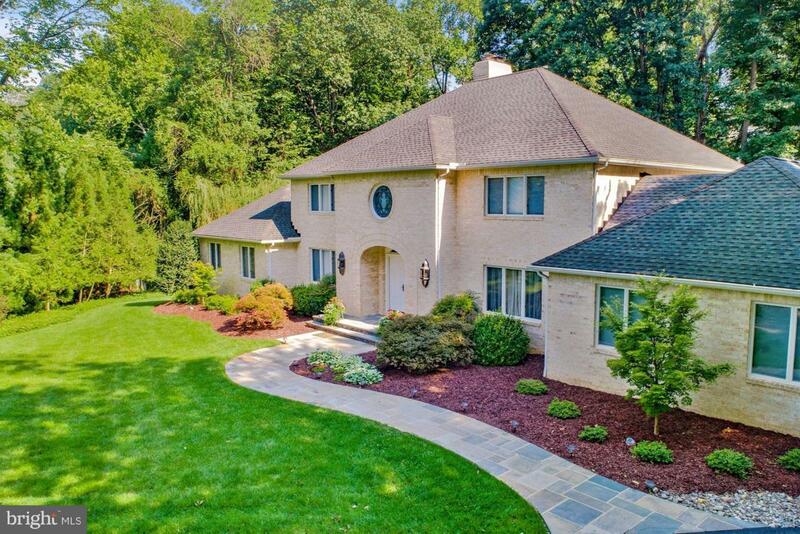 Boasting nearly 7,000 sf of liv space on 3 levels PLUS 4 garage bays (one fully heated & cooled!) 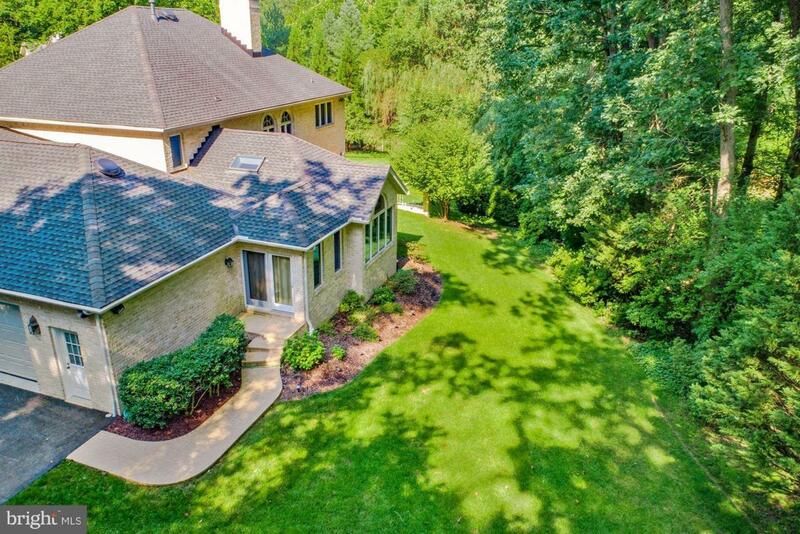 Situated on a picturesque, private lot at the end of a cul-de-sac.